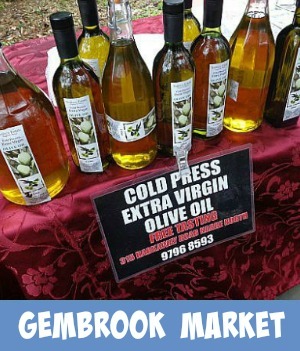 You will find such an exciting and unique variety of markets in and around Melbourne. 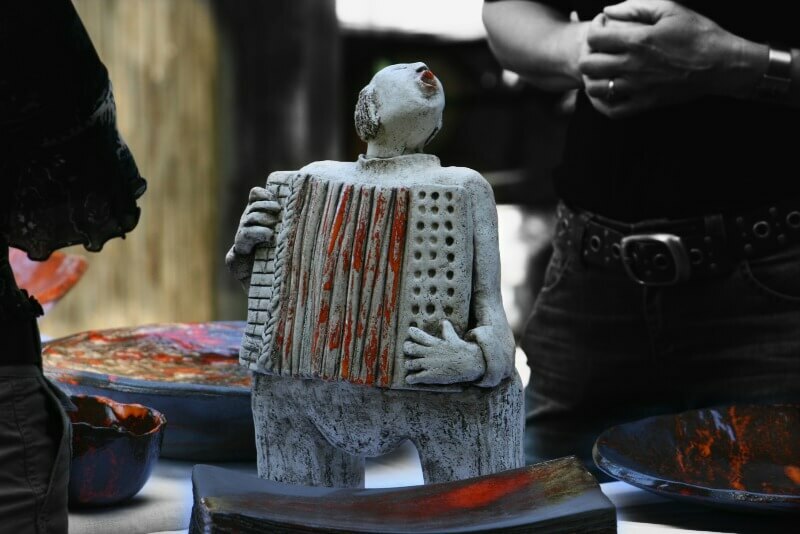 Local farmers, growers, artists and craftspeople produce and sell their goods at stalls where you are sure to find what you are looking for or perhaps something even better! The Make it - Grow it - Bake it markets are so much fun to explore. There are some incredible crafts people out there producing amazing works of art. The produce grown and sold is always fresh and ever so tasty. The tomatoes smell and taste like tomatoes and that freshly baked bread, delicious! The Trash and Treasure markets Melbourne shoppers love are scattered throughout the suburbs and the countryside. These offer lucky finds for those with a keen eye. 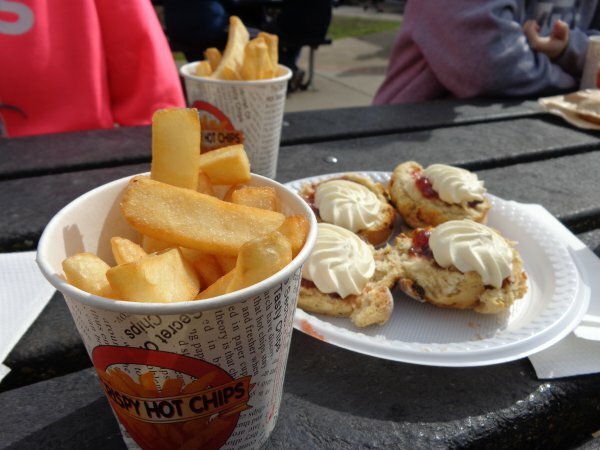 All markets Melbourne offers, are fun filled places where the whole family are bound to enjoy their time spent exploring, tasting and spending their dollars. 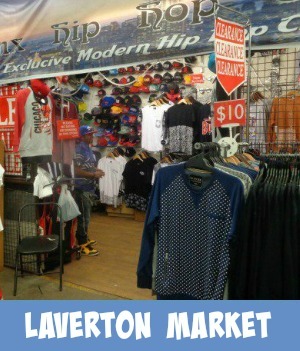 Melbourne Markets are held on some weekdays and Saturdays and Sundays. If you are visiting for a few days, there is bound to be a market open somewhere within close proximity. 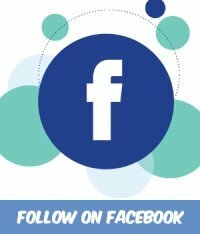 Follow the Facebook Market page for weekly updates on what markets are open on the weekends and any interesting market news that may be of value. 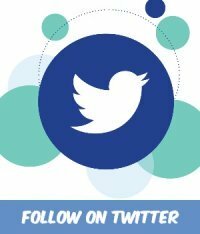 There will be a list of weekend markets pinned to the top of the page every week. If you come across a market that is not mentioned, please feel free to drop a line on the Contact Page on the site here or leave a comment on the Market Facebook page. Or just continue reading on further down the page. The markets Melbourne community is so full of life. So friendly and expressive and always ready to tell you a great story or offer assistance when you need it. 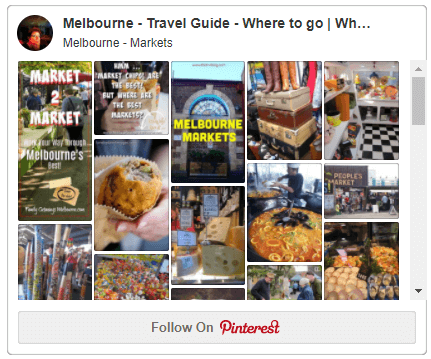 The Pinterest Markets Melbourne board is an excellent way to capture what the markets in Melbourne are all about. 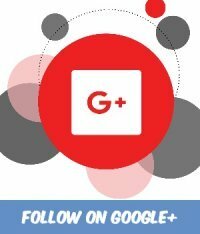 Check it out at this link here. 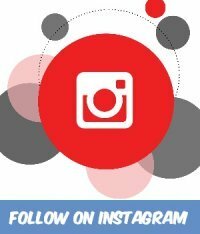 If you have any market pictures you would like to share, please feel free to do so over on the Pinterest Markets board. 'Follow on Pinterest' and then add your own photo/pin. Love to see you over there. 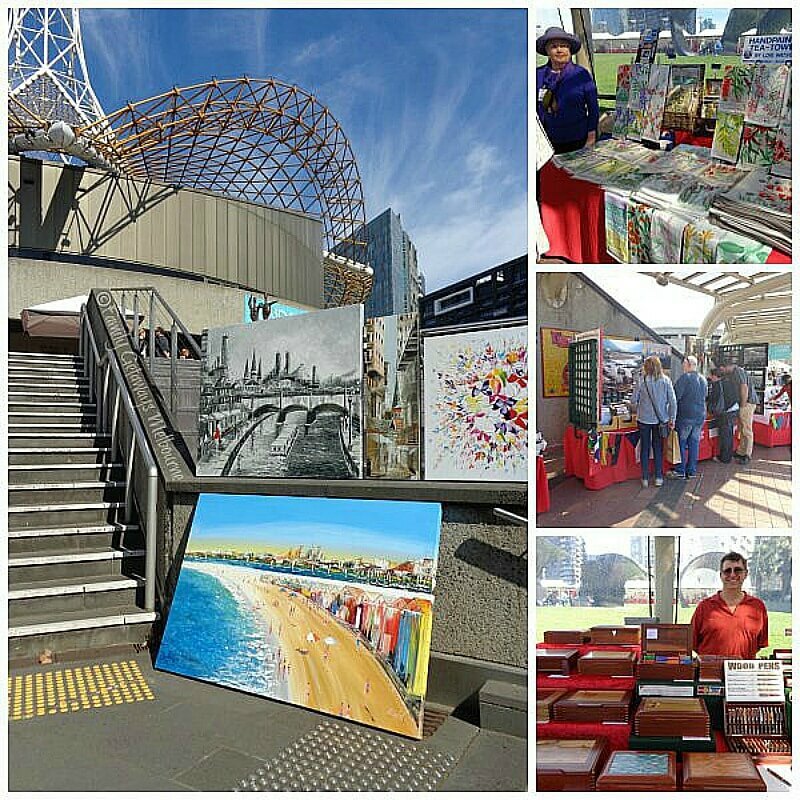 "I hold a special place in my heart for craft markets Melbourne offers, as this is where I developed a real passion for anything to do with markets Melbourne had to offer. My mother used to run her own stall selling shell jewellery. She was the one who finally convinced me to try my hand at crafting. Once I started, I soon began to realize that this was definitely a lifestyle that I I loved. I used to spend every weekend behind my stall, selling the crafts that I had produced the week before." Well things haven't really changed much these days. There are some amazingly clever crafts people out there in the marketplace. Their crafts are beautiful, the styles may have changed along with their faces but the quality and uniqueness will never disappear! 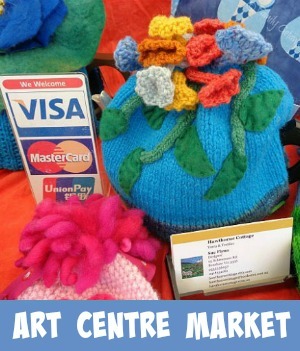 Here are a few craft markets for those who love exploring the 'world of handmade'. 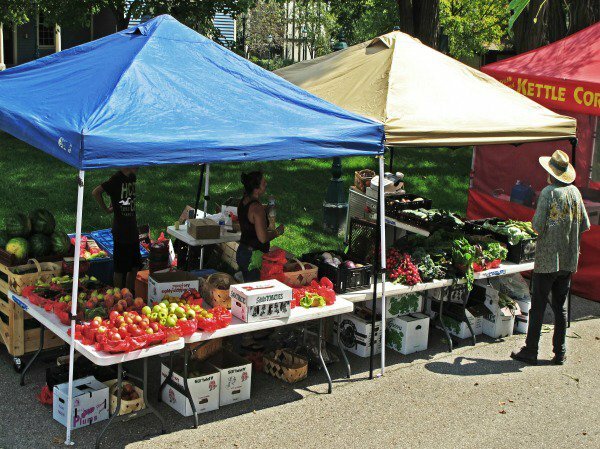 A Farmers' Market is basically a market where fresh food is sold. 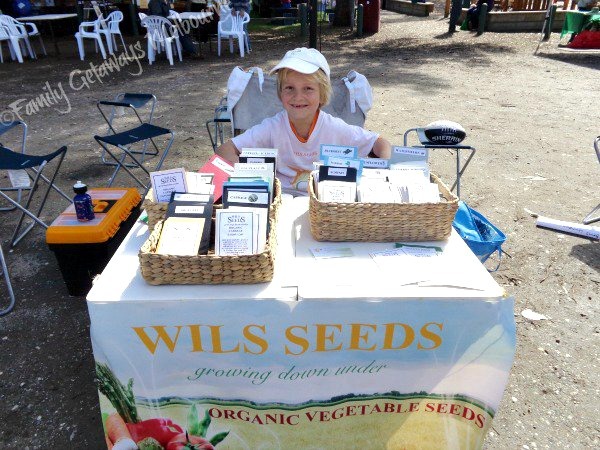 Run by local communities and held at public venues on specific days, farmers and food producers are able to display and sell their 'wares' directly to the public. You, the customer can make a direct contact with the producer and this allows for a two way conversation to take place. You are able to get the information on the product, directly from the source. This is a great advantage over purchasing any supermarket produce. 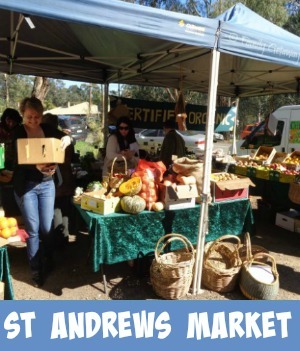 Farmers' markets Melbourne usually consist of stalls, tables or stands. These are set up outdoors or indoors, where fruits, vegetables, meats, and sometimes prepared foods and beverages are sold. They provide a source of fresh, quality and sometimes organically certified products. The list here, represents some of Melbourne's finest farmers Markets. Visiting some of these in the outer regions makes for a great day out. Combine this with some sight seeing and you will love the adventure. 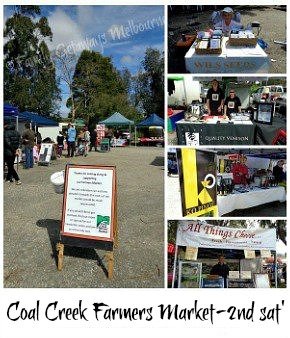 Coal Creek, for example, has a farmers market running on the 2nd Saturday of the month. Combine the market with a visit to the fascinating Coal Creek Heritage Village, where you can experience some of Victoria's early coal mining history. Trash and Treasure Markets Melbourne, are exciting places to explore. You can sometimes find the most amazing 'stuff' you had no idea you were looking for. These markets make for a fun way to wile away a few hours, picking through the junk and suddenly finding that special gem! Mostly secondhand goods are sold at these public places. Sometimes the stalls are also stocked with excellent handcrafts, plants and homemade produce. Some markets are held regularly throughout the year. They are usually run by Community Groups such as the Lions Club and Rotary etc. The community benefits, with the proceeds raised going to many needy services and situations. 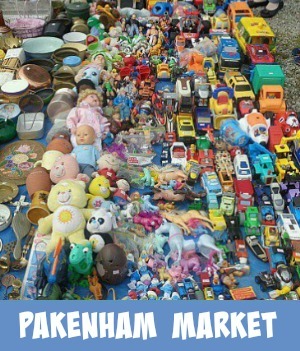 Pakenham Market is a great place to find just that 'thing' that you were looking for. Held on the 3rd Sunday of every month. 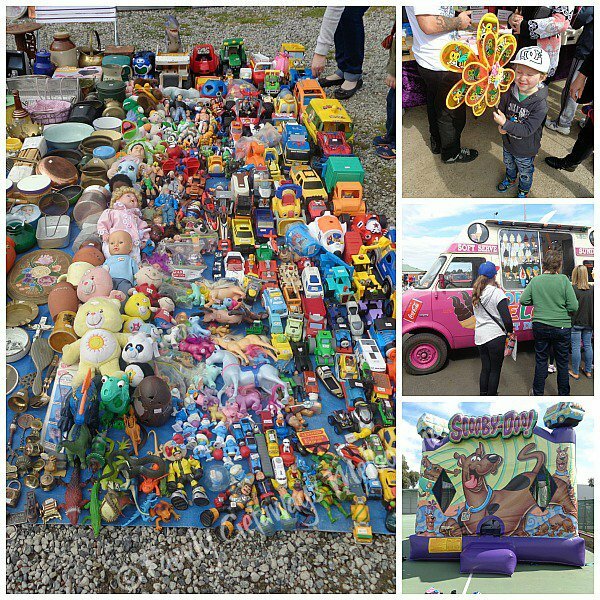 Throughout Melbourne and the outer regions, these Trash and Treasure Markets provide ample fun for all the family, a different sort of day out and a great way to help and support the local community. Akoonah Park Market Take Away Food - Best Chips ever! And Oh! Those homemade scones, jam and cream - Yummo! 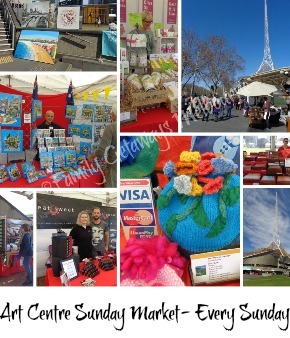 Throughout the year, there are several occasional markets that are held at different venues in and around the country regions outside Melbourne. 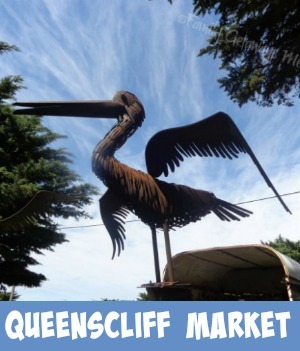 These can be fabulous handcraft markets or a combination of handcrafts, trash and treasure and farmers' markets 'goods'. 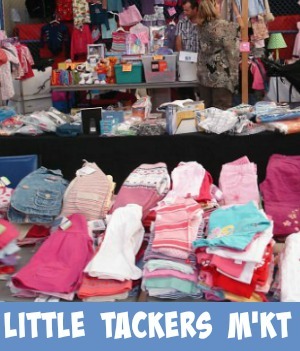 Whichever the type of market, each provides its own unique atmosphere and fun for all the family. Sometimes providing amusements park games for the young and young at heart. 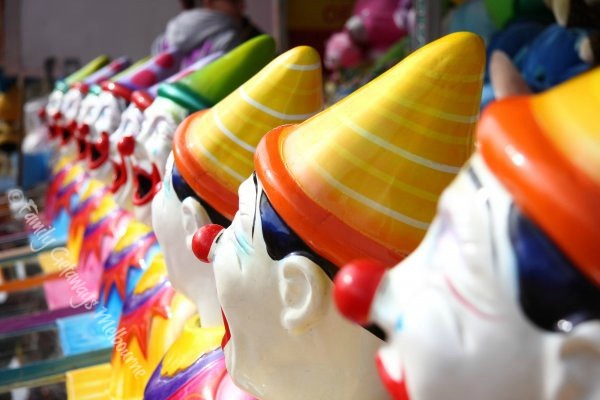 Have you ever tried 'The Clowns' and won? 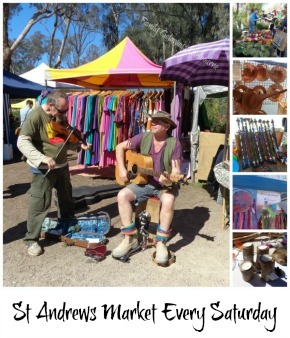 Listed here, are some of the markets and festivals that are always provide the best day trip from Melbourne, and the greatest fun for all the family. Do You Have A Market That You Love To Go To? How about sharing your thoughts here with us all. Just follow the prompts on the form below, if you have some photos that you could share that would be great also! Once your submission has been received, your review will be added to the website, so that all my readers may share why you love this market so much. Why have you chosen this market to review? What were the aspects of this market that really appealed to you? Were there some stalls that really stood out? How easy was the market to access? Are there any tips for parking etc that you would like to pass on? What sort of food stalls are there? Can you picnic near by? Just a few suggestions on how you can write your thoughts down.